(Dis)appearance is a short experimental video documenting a disappearing old Palestinian neighbourhood of Al – Ateeqa (Antique) in Haifa, Israel. The work explores the relationship between the presence of the memory and absences that are found on the ground. Moving along Zisso Street, once Ibn Atheer Street, the camera searches for the traces of the past glory of this once lively and cosmopolitan neighbourhood. 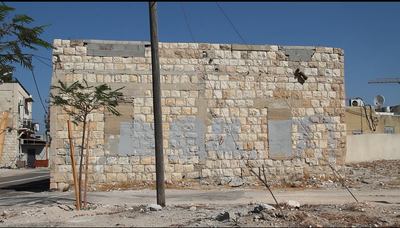 In this neglected and transformed landscape the camera finds signs that stand both as a rupture and continuity of what Al-Ateeqa once was. 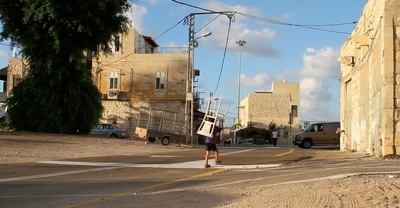 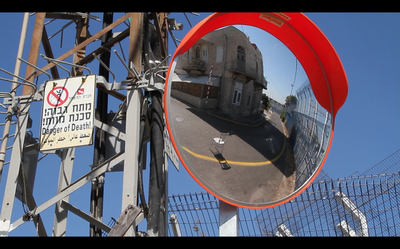 Dominika Blachnicka–Ciacek is a visual practitioner and PhD Candidate in Visual Sociology at Goldsmiths, University of London where she researcher narratives of home, homeland and return amongst Palestinian exiles and audio-visually engages with their diasporic/displacement journeys. 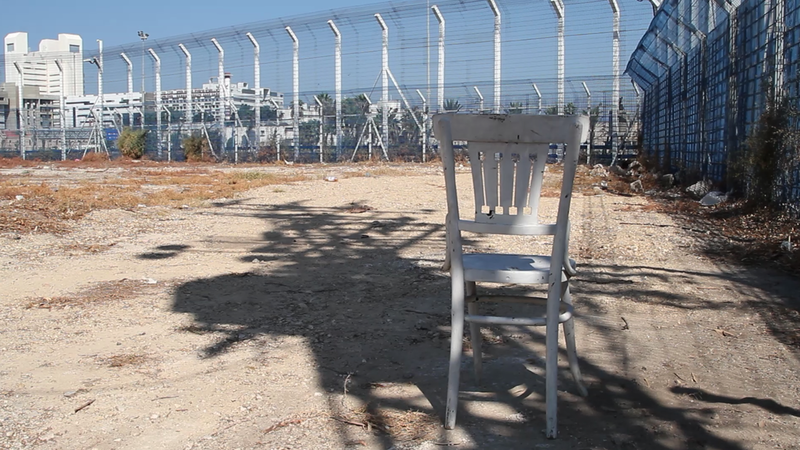 Recently she has collaborated with Inzajeano Latif (P21 Gallery) on a photography series Al Ghurba (Exile 2013), presented her work at Mosaic Rooms, London (In the Presence of the Absence, 2013) and Zochrot, Tel Aviv (Return(s) in the oral histories of Palestinian Exiles, 2013) and written on Israel/Palestine for Haaretz, Gazeta Wyborcza, Znak and Liberte!.